Are You Out of Blog Content Ideas? Recently I signed up for the ConvertKit Product Creation Masterclass. I had high hopes for it, and I think it was good, but I got seriously overwhelmed and couldn’t keep up with the lessons. It was too long for me: 20 lessons was just too much to stay on top of, which meant I got very little out of it personally. From reading the subject lines, a lot of the topics were covered in the EBA Product Launch Playbook from Ruth Soukup, which currently isn’t on sale and is probably the most expensive ebook I have ever bought! I think it was $297 or something like that, but it was very good and gave me the confidence to tweak my product and launch it (which, fyi, was my Stakeholder Management Masterclass – I added 60 students, which I was pretty pleased with and which easily covered the cost of the ebook). I think having the material in one place to work through at my own pace was easier to manage for me than the constant emails from an online email class. 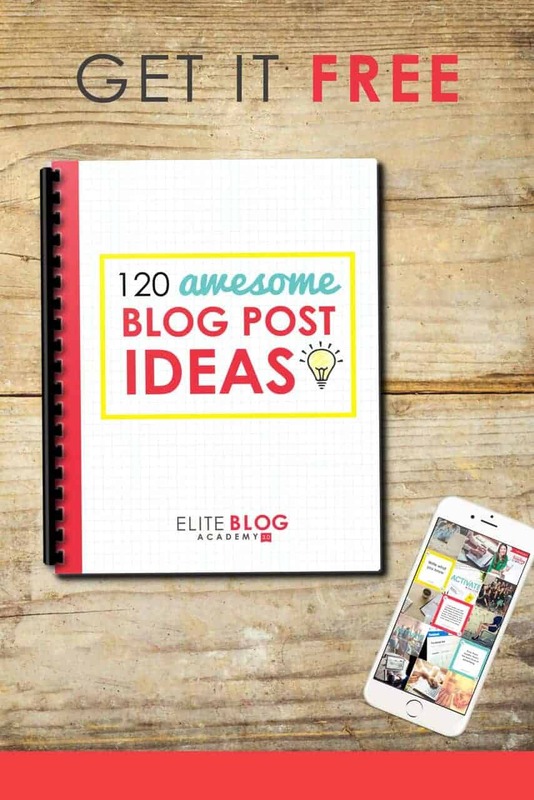 Anyway, I wanted to tell you about another (free) resource from Ruth that is available now: 120 Awesome Blog Post Ideas. One of the biggest issues from people I meet who want to start or grow their blog is what to write about. Or if they do have a lot of ideas, it’s an issue of choosing topics that will really resonate with their audience, share some good ideas and (possibly – if monetising your blog is a thing for you) draw in page views that help lead to increasing revenue from your blog. Some of the topics in the list aren’t that appropriate for me – I can’t imagine any of my project management readers wanting to know how to set a beautiful table, for example – but the vast majority are suggestions that fit well for any audience, or that will spark ideas to tailor the suggestions for your own readership. 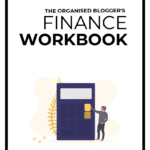 So, if you’ve already run out of ideas for blogging in 2018, that freebie might help! As for me, I’ve signed up to Blogger U, a new blogging course from Peter McPherson who runs the Do You Even Blog podcast, which is my current favourite bedtime listening. I haven’t had a chance to dive into the course yet, but I will, and I’m planning on blogging my journey and what I learn here at elizabeth-harrin.com. 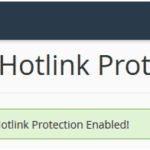 I’ll be sure to let you know how it goes!